Welcome! - De website van albergue Ponte Ferreira! 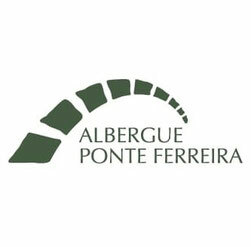 Bienvenidos on the website of Albergue Ponte Ferreira. We - Ton and Ria, the new hospitalero's - reopened the albergue on the 11th of August 2018. Here you can find more information about the albergue, and here about us, the hospitaleros. You can make a reservation by sending us a mail through our contact form. We are open now for the 2019 season, welcome!